Facing Patriarchy challenges current thinking about violence against women. Bringing together feminist theory, critical masculinity studies, critical psychology, international relations, and peace studies to address the problem of men’s violence in its diverse forms, Bob Pease argues that an interactionist and structural analysis of gender is required to understand the links between gender and men’s violence against women. Addressing the co-optation of feminist analysis by the state, the discursive constitution of gender and violence, the location of violence in relations of production and reproduction as weaving this together with contemporary critical masculinity studies, Pease shows that men’s violence against women needs to be understood in the context of other forms of men’s violence, including violence against boys and other men, the involvement of men in wars and conflict between nations, and men’s ecologically destructive practices which constitute a form of slow violence. 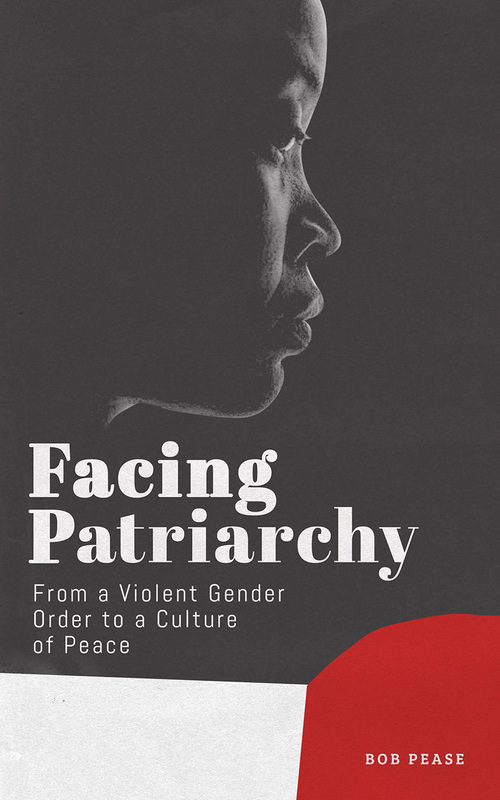 With crucial implications for priorities in violence prevention, gender equality promotion and in strategies for engaging men in this work, Facing Patriarchy reveals a nuanced conception of patriarchy which offers new strategies for working towards the elimination of men’s violence.